ELEAGUE MAJOR: Boston – CS GO Tournament quarterfinals kicked off on January 26th 2018. After about an hour delay due to technical difficulties, the first match kicked off between FaZe Clan and Mousesports. FaZe took the early the lead in the first three rounds for map 1 with a 3-0 lead. FaZe set the tone early and it would appear the match would be a one-sided affair. However, Mousesports found a way back in the next three rounds tying the game with strategy. 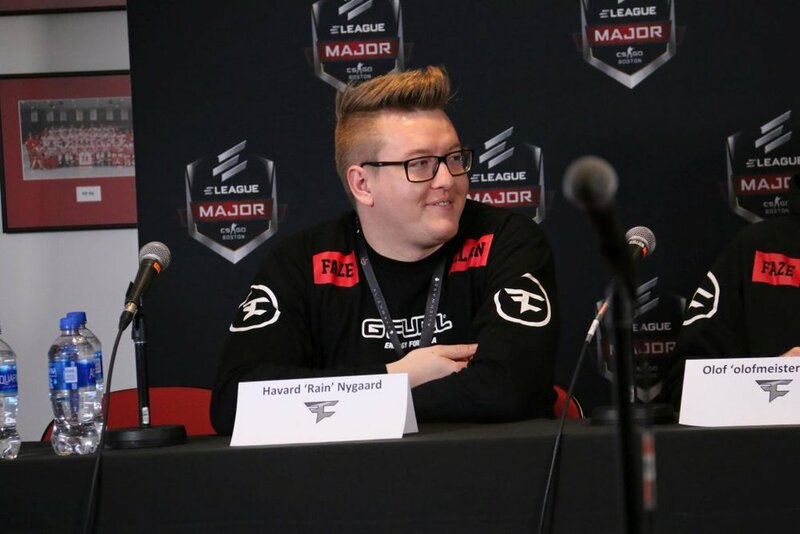 The match went back and forth until the final round which saw Mousesports ahead of FaZe 15 to 14. However, the experienced FaZe didn't flounder as the team banded together for an amazing comeback to set the game into overtime. It would seem that the comeback from FaZe killed the momentum for Mousesports because for the rest of the duration, it was all FaZe. 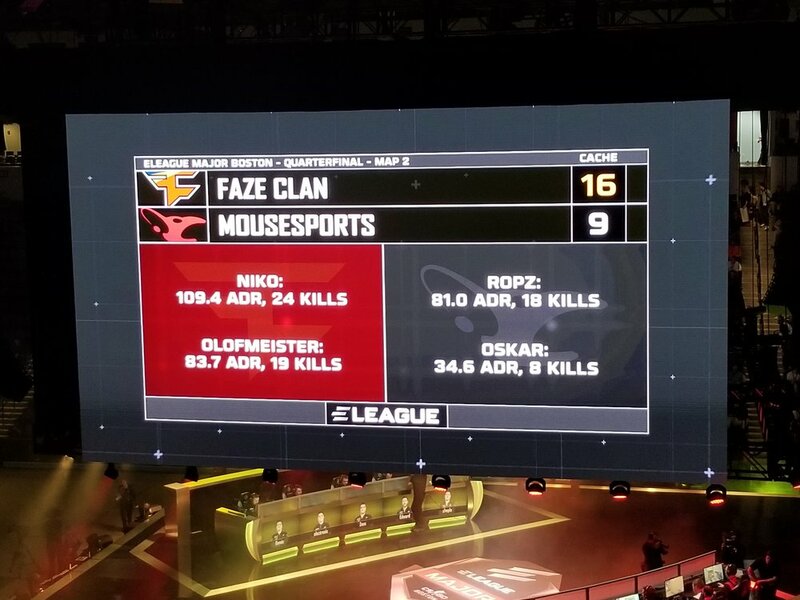 While Mousesports did have some victories in overtime and in the second map, it was indeed FaZe who controlled the second map with a dominating lead and performance from the early start. The MVP of the entire round would be Niko who had 24 kills and 109 ADR giving FaZe the victory for the match to advance to the semi-finals. You can hear the teams victory press conference below.